The Bug in the Rug: Notes on the Disaster Genre – loudlatinlaughing – Euge! Euge! 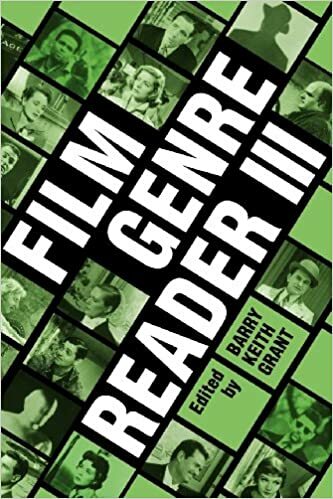 Maurice Yacowar’s essay is collected in Barry Grant’s 1977 Film Genre: Theory and Criticism. Besides giving me an extended list of disaster movies to check out, he lays out several (16) conventions of the genre which I note the relevant ones here: features cross-section of society, often dramatizes class conflict, gambling is a recurring device, the idea of isolation (“disaster film draws its anxiety from its conception of man as isolated and helpless against the dangers of his world.”), a family is beset by disaster, there’s conflict between the characters, savagery underlies man’s pretense to civility, there’s usually a specialist involved, occasionally religious figure, a romantic sub-plot, and contemporary significance.